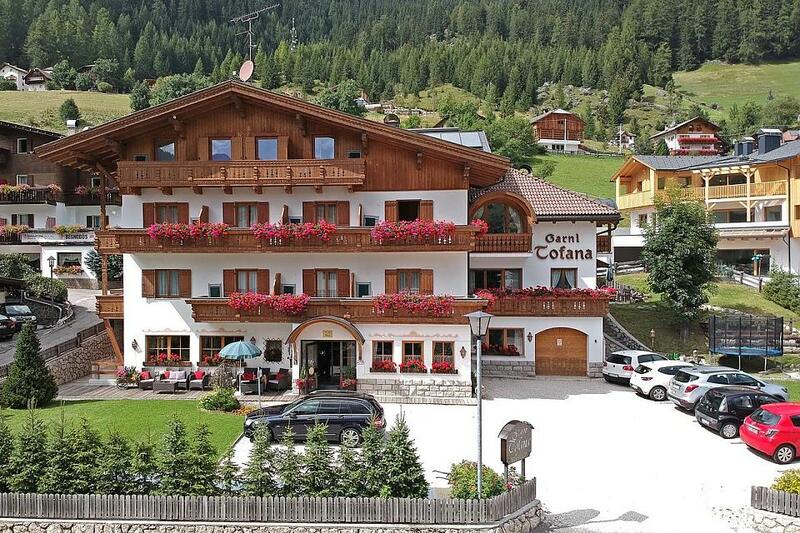 The Piai family is looking forward to welcome you in Garni Tofana in Corvara, the pearl of Alta Badia, surrounded by the beautiful Dolomites of the Sella group and the Sassongher peak. 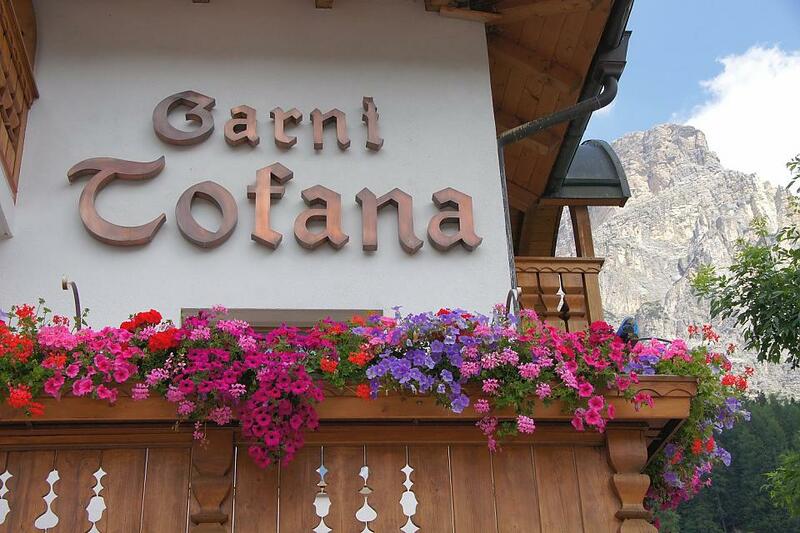 Garni Tofana offers you a charming stay in comfortable and cozy rooms with bed and breakfast service. 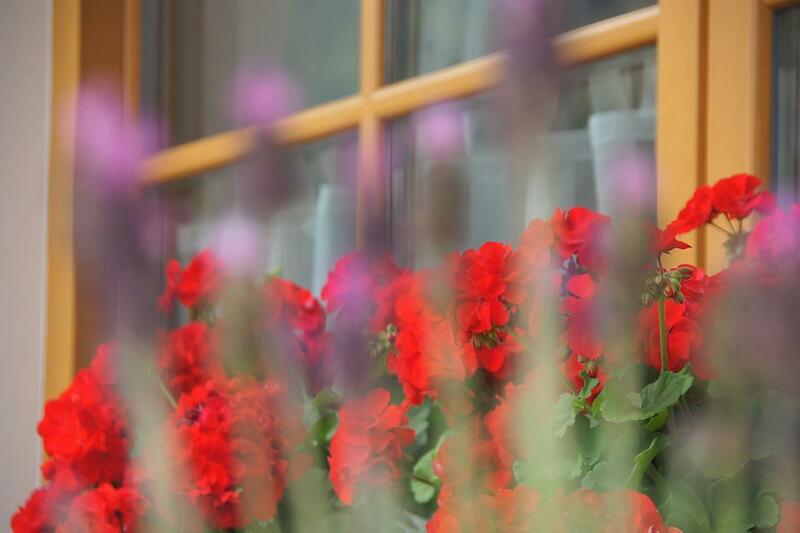 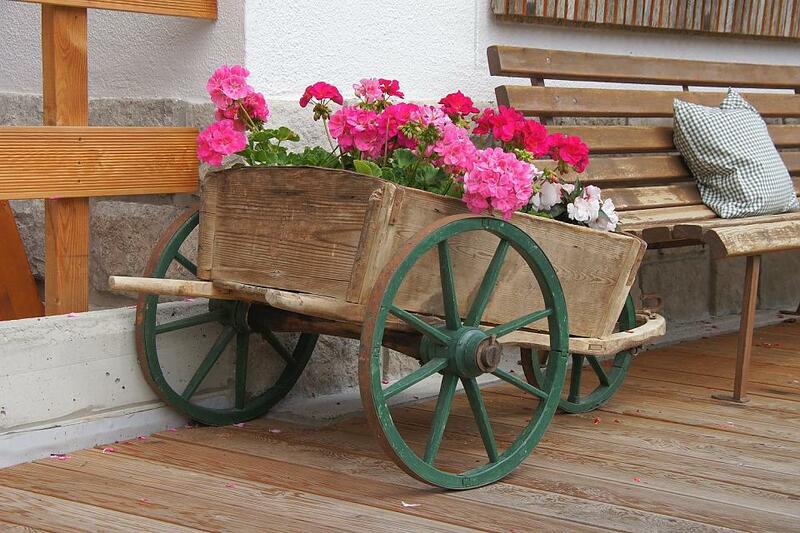 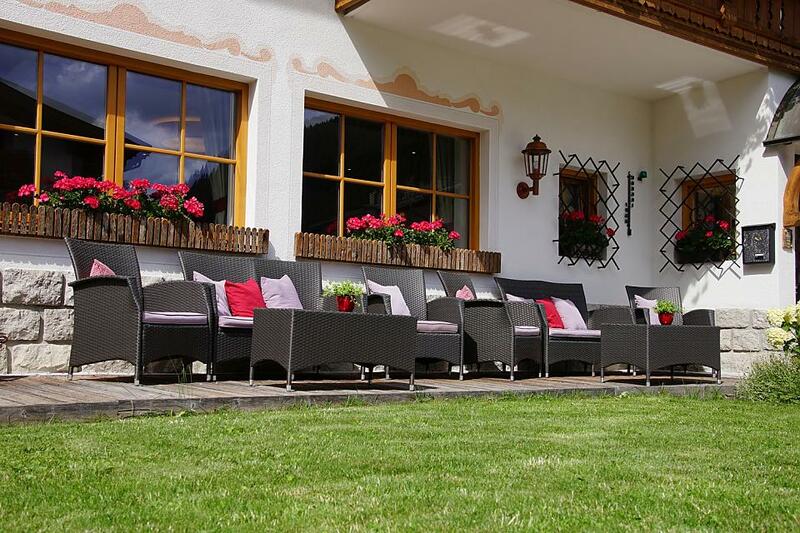 The rooms are furnished in the traditional style of South Tyrol and create a typical and warm ambience. 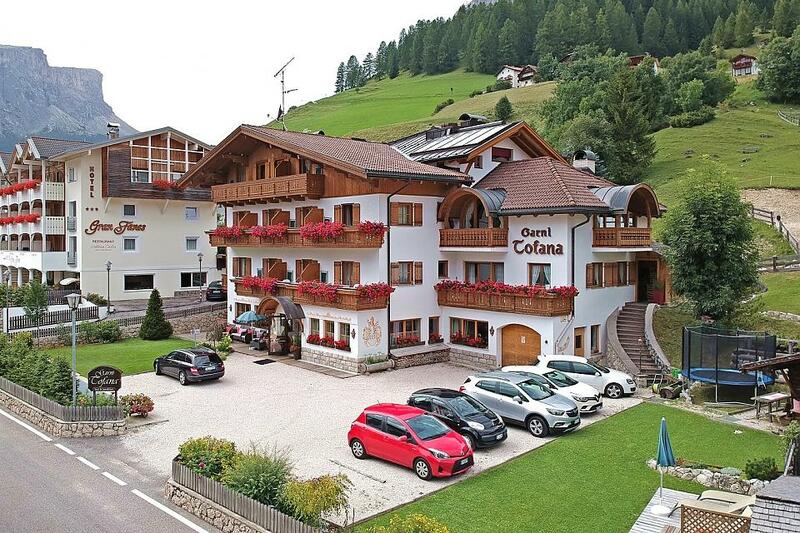 The house lies in a quiet and sunny position, at the feet of Sassongher and directly located at the ski bus stop, which brings you in just a minute to the slopes and lifts of Sella Ronda and Dolomiti Superski, the paradise of skiing in the Dolomites. 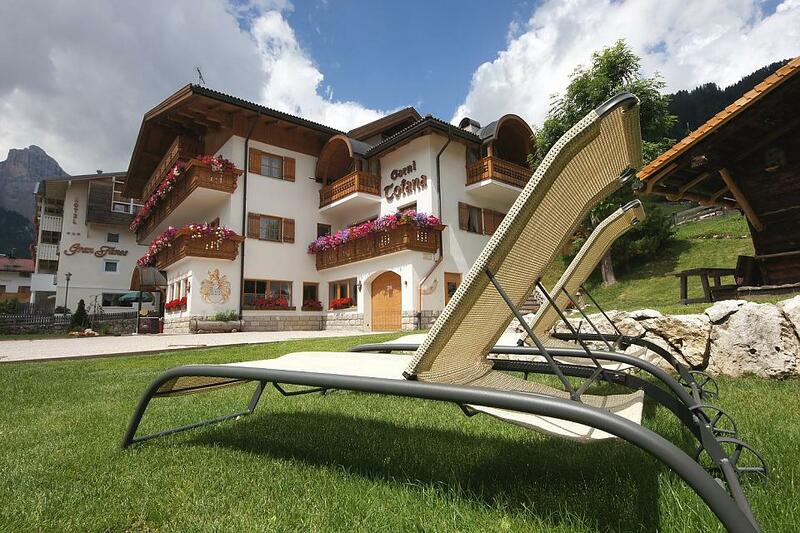 The summer in Alta Badia is the season of trekking, hiking and biking. 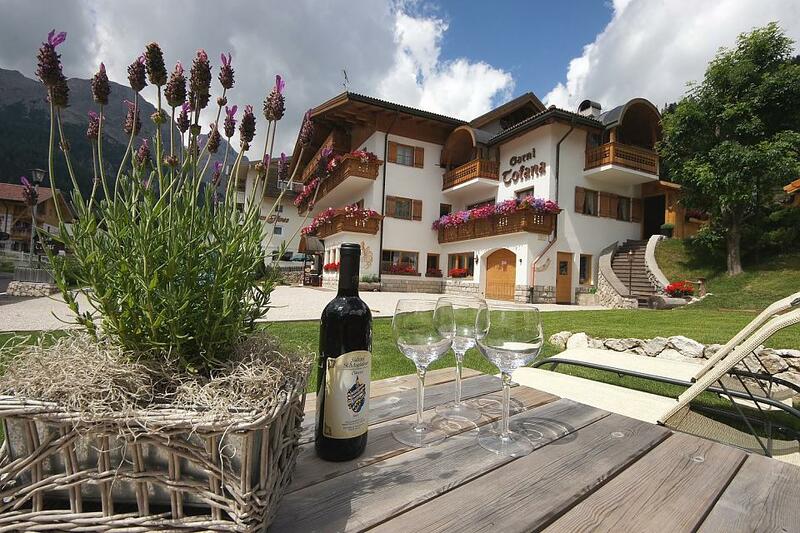 Discover the huge selection of itineraries in the Dolomites UNESCO heritage. 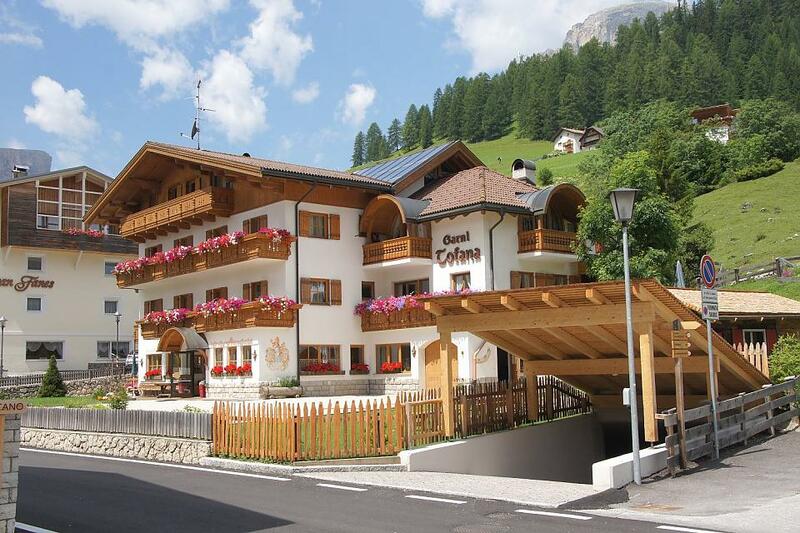 Enjoy an unforgettable skiing, biking or trekking and hiking vacation in Garni Tofana in Corvara.